One of the reasons that a yeast infection is so common while pregnant is because of the hormones that change in the woman’s body at this time. These hormones can throw off the PH levels in the vaginal region causing yeast to overgrow. 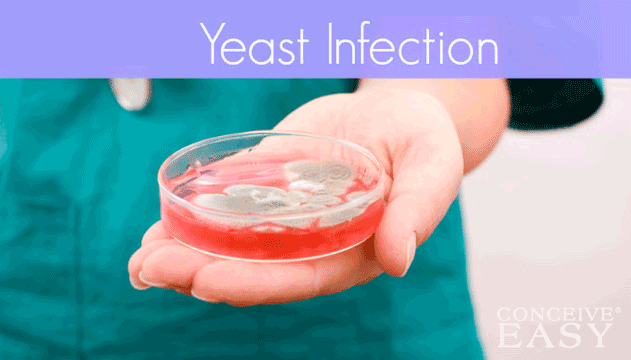 To treat a yeast infection, an oral medication is usually given. However, this has not been proven safe for a pregnant woman. Instead, she should use a starch free drying powder to help heal the condition on its own. Along with a yeast infection, women may develop hemorrhoids while they are pregnant. They will typically surface in the third trimester. They are caused when blood vessels in the rectal area become swollen. Hemorrhoids can be uncomfortable and itchy and may even cause bleeding to occur. To treat the hemorrhoid, there are several natural things that can be done. For example, placing an ice pack on them can help relieve the discomfort. Also, soaking in warm water for a few minutes can help as well. It is also important that the hemorrhoids are kept clean, especially after a bowel movement.